Searching for a guest friendly hotel in Bangkok? Bangkok has thousands of hotels, ranging from low-cost backpacker digs to some of the world’s best luxury hotels. Many of these hotels allow you to bring a guest back to your room at no extra cost. However, many hotels in Bangkok do not allow you to bring back guests and will turn visitors away in the lobby or try to charge a guest fee for you to bring a guest to your room. We’ve built the most comprehensive guide on the Internet to Bangkok’s guest friendly hotels. The hotels in our list all allow guests to visit your room. None of these hotels charge a guest fee, saving you hundreds or thousands of baht over the course of your stay. Use our detailed guides to choose the right hotel for your stay and read our in-depth hotel reviews to learn more about each hotel and its quality. All of the hotels in our guide can be conveniently booked from our site. Click the “View Prices and Book” link for any hotel to view the current room rates and make a booking. Browse the top rated guest friendly hotels in Bangkok. These hotels have consistently been rated 8/10 or higher by hundreds of guests and are verified as the highest quality guest friendly hotels in Bangkok. Browse guest friendly hotels in Sukhumvit. Sort by price and quality, view hotel photos, and read detailed reviews of each hotel. 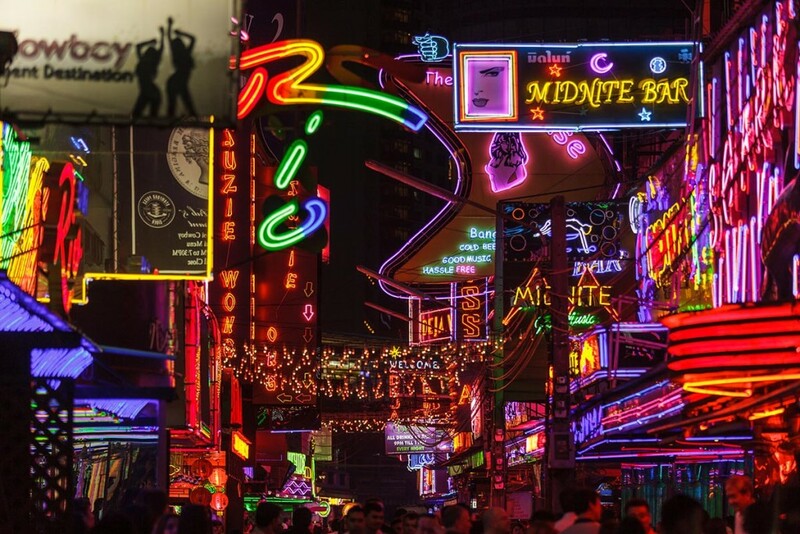 Browse guest friendly hotels near Soi Cowboy, one of Bangkok’s most popular nightlife districts. Sort by price and quality, view photos, and read detailed reviews of each hotel. Browse guest friendly hotels near Nana Plaza, one of Bangkok’s most popular nightlife districts. Sort by price and quality, view photos, and read detailed reviews of each hotel. We have guides to the best guest friendly hotels in Sukhumvit, including guides to hotels near nightlife areas such as Nana Plaza and Soi Cowboy. We also have a guide to guest friendly hotels in Silom and close to nightlife areas such as Patpong and Soi Thaniya. All of our hotels can be booked at the lowest prices through trusted travel merchant Agoda. Book securely using your credit card or PayPal account.